Atoms on Barrie News during ETA Semi Finals! Hockey Fights Cancer. 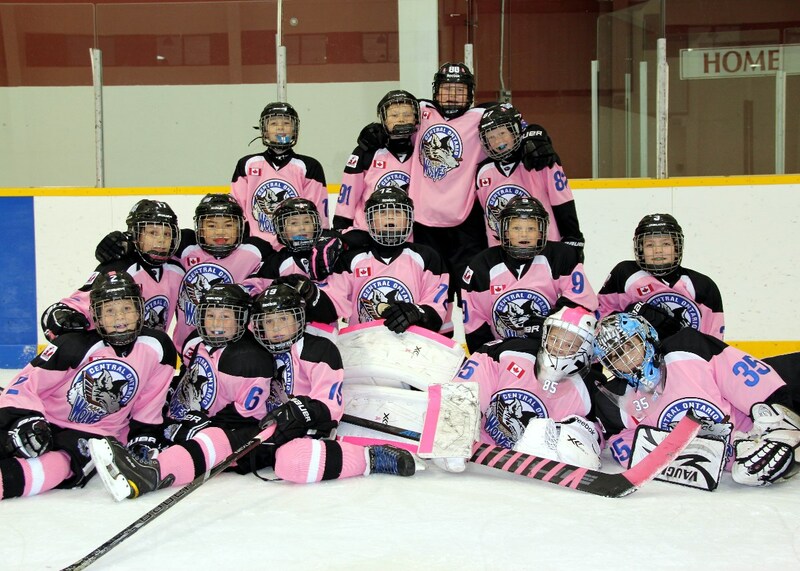 Thank you to the Ajax-Pickering Raiders for participating in our "Wolves Pink in the Rink Day" and helping us support this really great cause.